Tuesdays and Thursdays from 8am to 5pm. This flea market includes 25 sellers, the public can find trinkets, records, furniture, books, cameras, postcards, toys, paintings and lots of old and unusual objects. Great opportunity to browse and to find that special something! 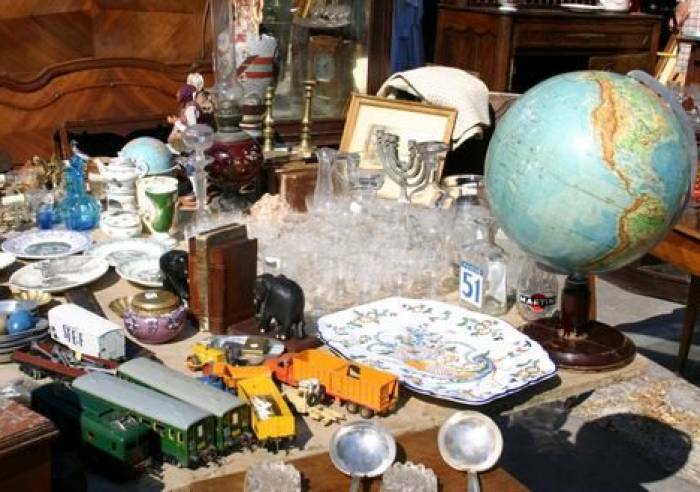 Due to the end of year celebrations , the flea market is moved to the Cours Jean Jaurès - in front of the administrative city from December 11, 2018 to January 10, 2019 inclusive. Back to the Place Pie on Tuesday January 15th, 2019. From 02/01 to 31/12, every Tuesday and Thursday between 8 AM and 5 PM.